Eagle Point Mobile Park is a 55 and up community. ROOF WAS REPLACE 2/2107 This is a very active community. 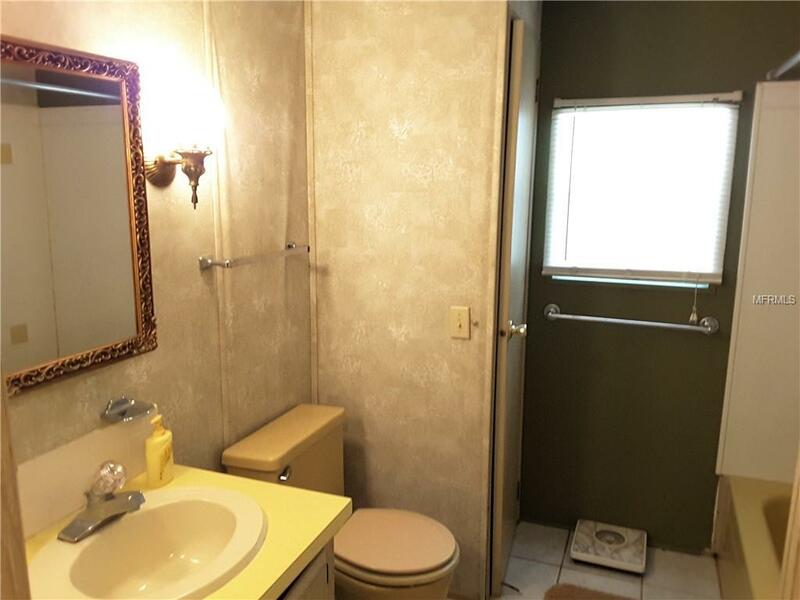 This home is a 2 bedroom 2 bath, with car port and storage shed. 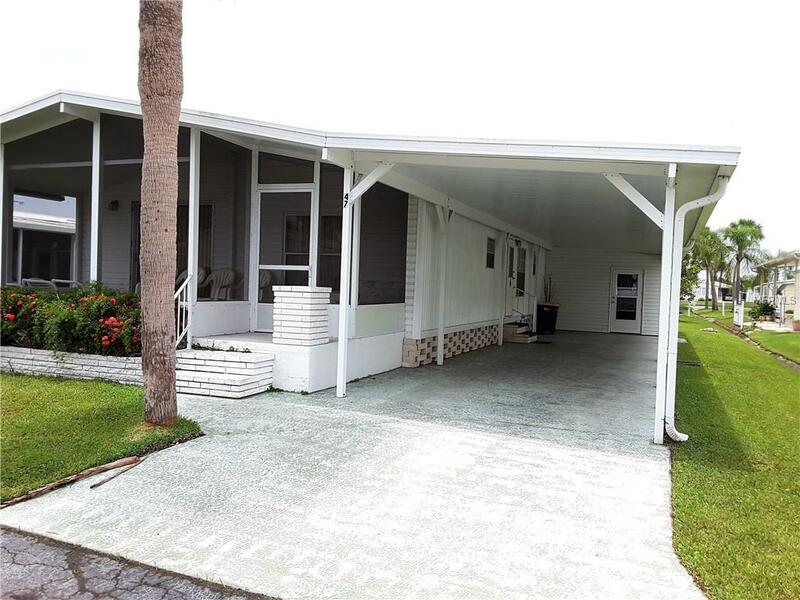 The community has a very nice community center with includes a heated pool, shuffleboard, putting range, pool tables clubhouse, fishing pier, boat launch, boat docks and cleaning station. The Boat docks are rented on a yearly basis for approximately $350. This canal leads to Alligator Creek and then to Charlotte harbor, to the GULF. This home comes furnished. 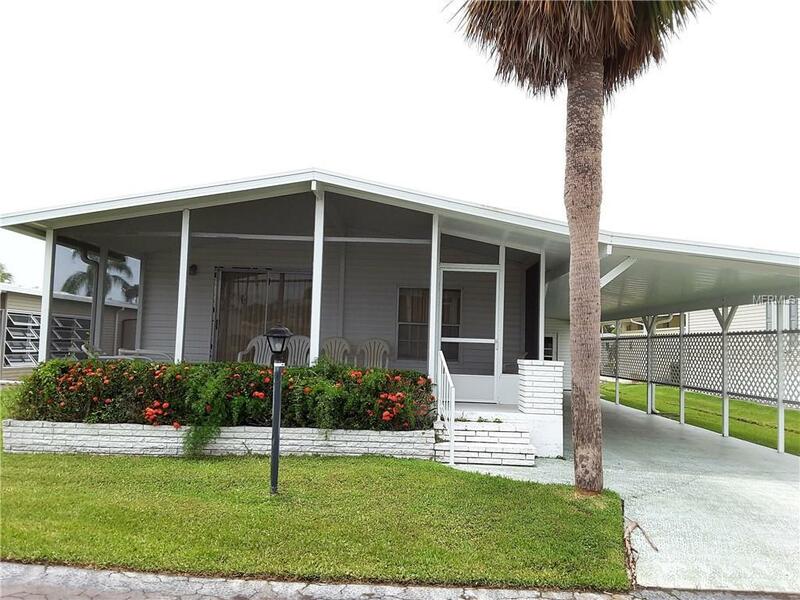 This is an awesome winter home or for anyone looking to enjoy the Florida lifestyle! Needs updating and TLC, if your handy this is a great opportunity! . Buyer must purchase 5 shares at $1,000 a share community requirement. 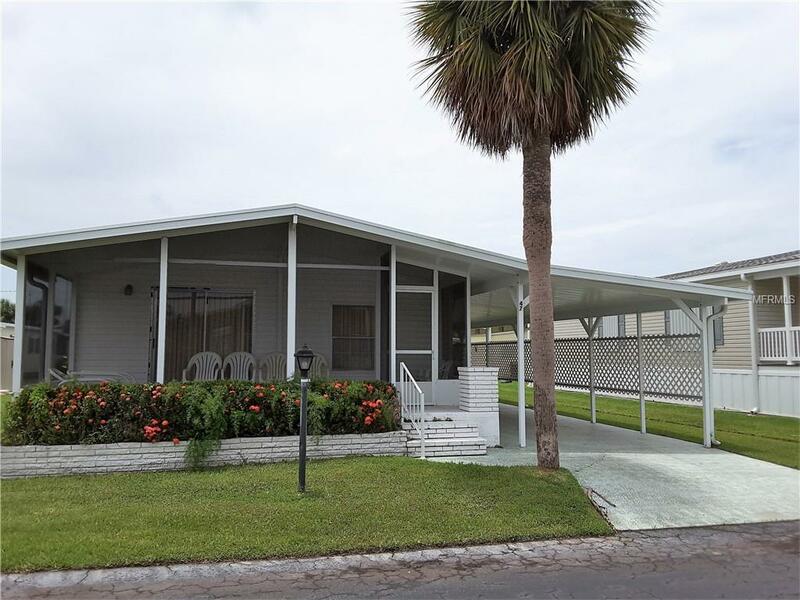 Come check out this unique community in Punta Gorda! ADDITIONAL PARKING AREA FOR BOAT TRAILERS.